How To : Install/Upgrade to VirtualBox 4.3.8 in Ubuntu/Linux Mint ~ Your Own Linux..! 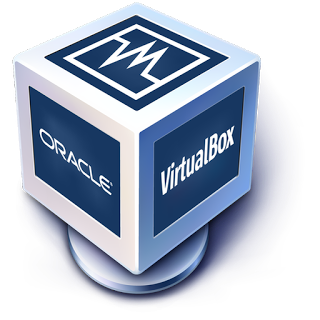 Oracle VM VirtualBox 4.3.8, a maintenance version of VirtualBox 4.3, is released! This tutorial will guide you to install or upgrade to VirtualBox 4.3.8 in Ubuntu Linux, Linux Mint and their derivatives. Run the following commands to add the VirtualBox repository.